A new star in the Windows sky. 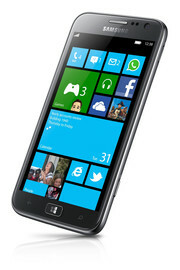 Samsung offers a direct competitor to the HTC 8X and the Nokia Lumia 920 with the ATIV S; all three devices run Windows Phone 8. 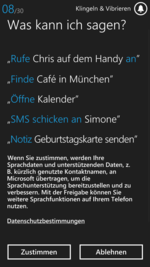 Where are the small but subtle differences and can it ascend to the Windows Phone 8 throne? The triumvirate is now complete. 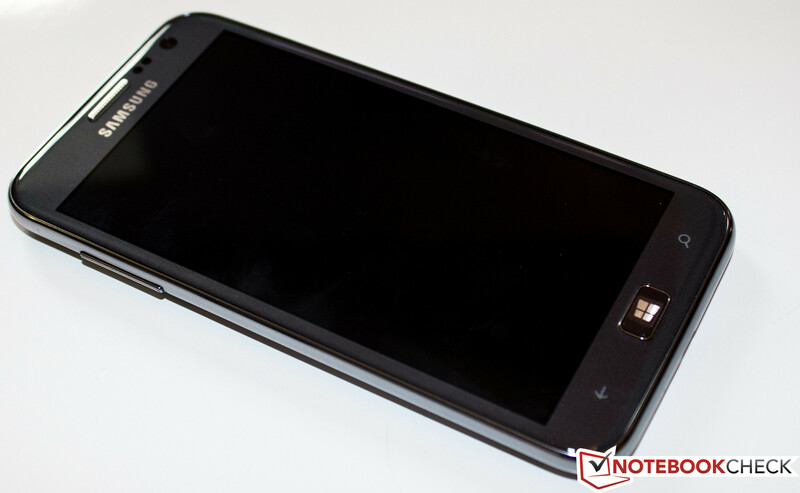 The Samsung ATIV S is the third high-end smartphone review with the latest Windows Phone 8. Nokia Lumia 920 and HTC 8X have already proven their performance in past reviews. 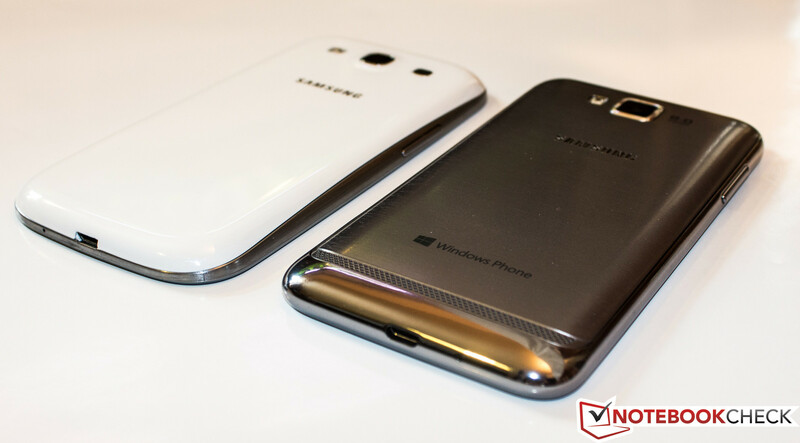 The rating for both devices was, especially due to the very similar hardware, equally good. 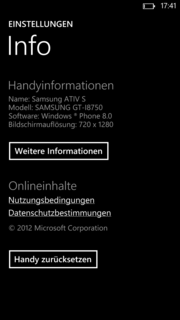 The ATIV S comes with the Qualcomm Snapdragon S4 MSM8960, which can also be found in the Finnish competitor Nokia Lumia 920. HTC's flagship has another version of the Snapdragon S4 but is also clocked with 1.5 GHz. Available memory and GPU are identical for all three devices. 1 GB DDR3 RAM and the Qualcomm Adreno 225 are being used. To address all customers every manufacturer offers another display size. The HTC 8X is the smallest device with 4.3-inch, the display of the Nokia Lumia 920 is 0.2-inch larger. According to the huge displays of the Samsung Galaxy Note-series, the Korean manufacturer represents its position with Windows phones as well and equips the ATIV S with a 4.8-inch display. The similarity to the Samsung Galaxy S3 is very noticeable. Samsung has been using the same material for its smartphones for quite some time now - polycarbonate. Accordingly, this is used for the ATIV S as well. Even if it does not look like it at first, the detachable back cover is no exception. 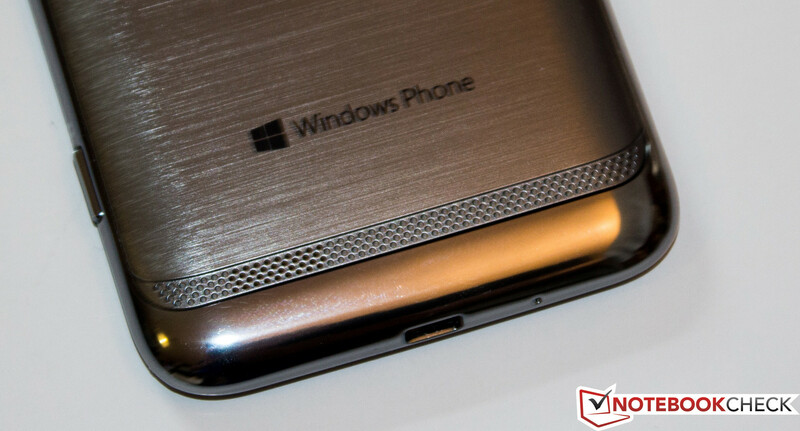 It looks like brushed aluminum and makes a deceptively real impression. Samsung also tries to mislead the customer with the display frame, but after the hands-on it is clear that it cannot be real chrome - due to the low weight of 135 grams. Despite the aluminum looks the ATIV S is above every reproach of low build quality. The smartphone can only be bent with high effort and despite the plastic back cover the material can only be slightly dented. 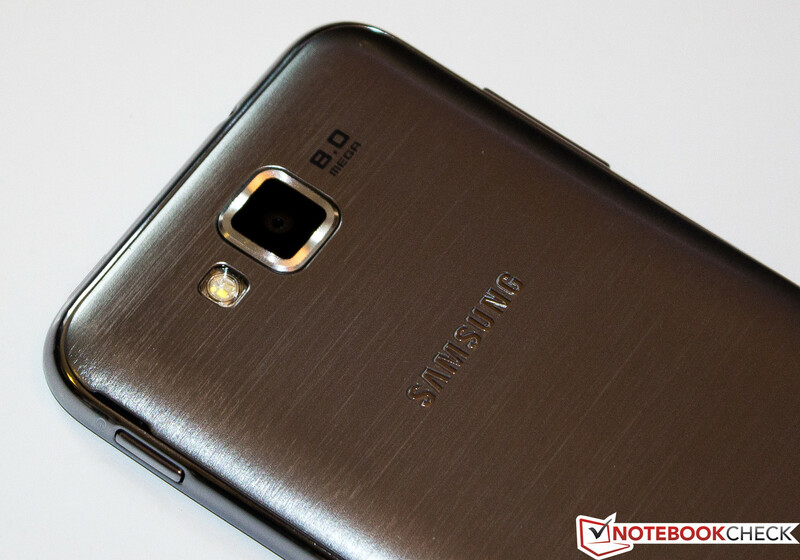 All in all, the device has a high quality feel and also looks noble - subjectively more than the Galaxy S3. Aluminum-Silver is currently the only available color. Not only the appearance reminds of the Galaxy S3, the size is also identical, except for the thickness (0.1 mm thicker). Due to the larger display the ATIV S is of course bigger than the Lumia 920 and HTC 8X with 137 mm x 71 mm x 8.7 mm but in return noticeably thinner (up to 2 mm). Thus the ATIV S does have a smaller footprint in the pocket and the giant can be comfortably stowed away. Compared to the other two devices the ATIV S has two unique characteristics. 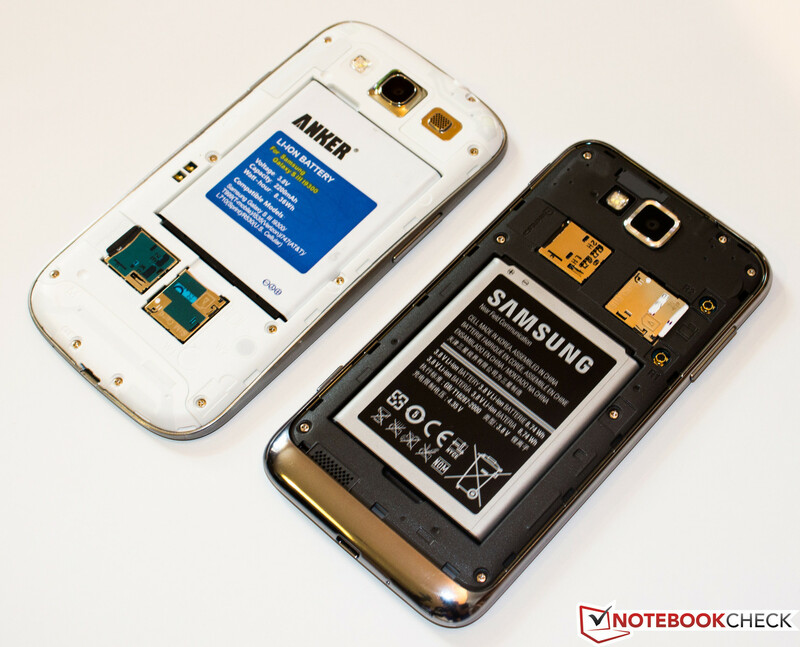 The back cover can be detached and the battery is removable. 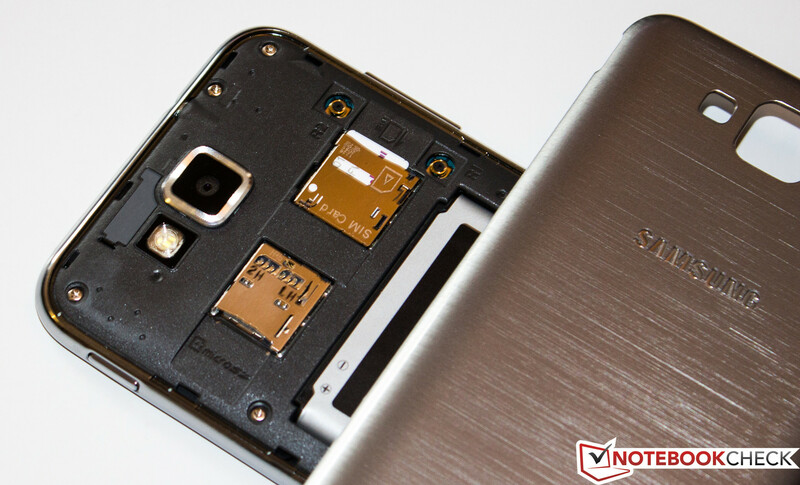 Furthermore, the micro-SD card slot for storage extension becomes visible. These are two advantages that should not be underestimated since the ATIV S is currently only available with 16 GB storage. 2.11 GB is used for the operating system. The slot accepts cards with a capacity of up to 32 GB. The ports of the Windows devices are identical and only expanded by a camera button compared to most Android devices. On the right side of the case we have the power button and the trigger for the camera. On the opposite side, on the upper half, is the volume rocker. The pressure points of the buttons give no reason for criticism. The hardware button beneath the display especially draws attention. Other Windows phones do not have a hardware button. Again Samsung follows the Android devices of the successful Galaxy series. 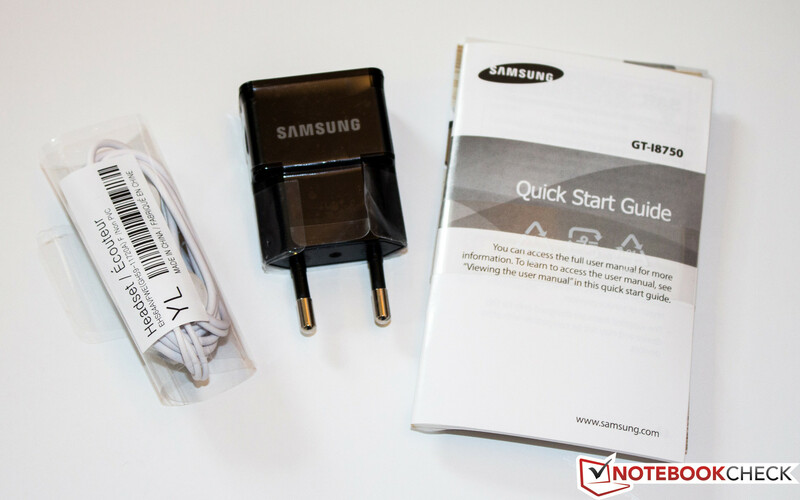 The micro-USB port is located at the bottom and can be used for recharging or connecting to a PC. Last but not least, the 3.5 mm stereo jack for external audio output is located on top. To avoid any confusion Samsung put a big message on the back of the device. Nothing else than Windows Phone 8 is in use, which is also indicated by the Windows symbol on the Home-button. 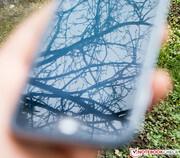 We already took a closer look at the operating system and its features in our reviews of the HTC 8X, HTC 8S, Nokia Lumia 820 and Nokia Lumia 920. Although this is a Samsung device nothing changed in this regard. We are already used to custom launchers for Android, for example Samsung TouchWiz or HTC Sense. This is not the case with Windows Phone 8. The operating system is still more uniform compared to Android but less customizable. As expected the haptics and performance are very convenient. 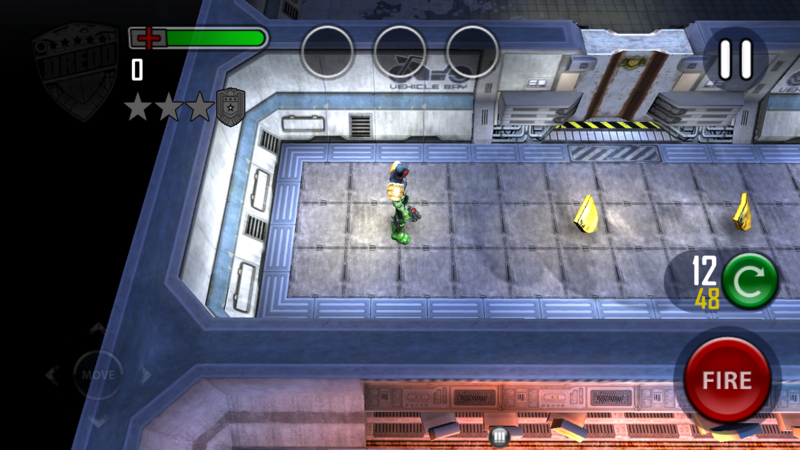 Navigating through the Metro-UI is smooth and colorful. The hardware of the ATIV S is obviously sufficient for usual tasks. We will see if this is also the case for multimedia applications and games later in this review. The integrated HSPA+ module receives data with up to 42 Mbit/sec and supports uploads with up to 5.76 Mbit/sec. Of course these speeds require low traffic in the radio network and a sufficient coverage. If this is not enough you can use the Nokia Lumia 920 with an LTE chip, assuming you have an according data plan. 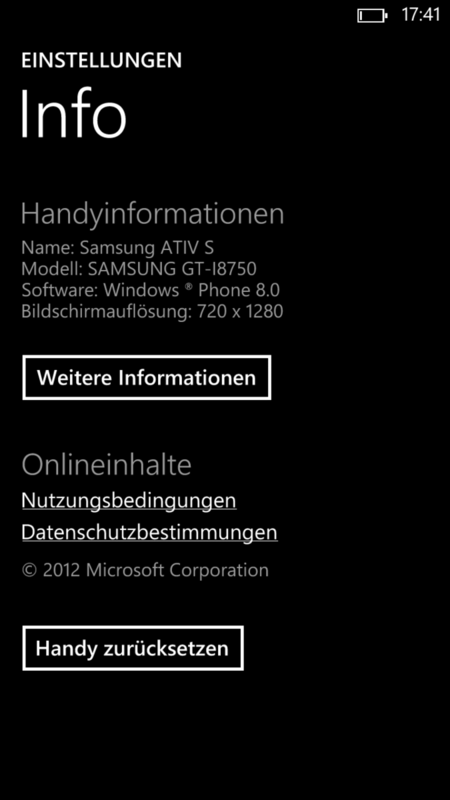 Currently the ATIV S cannot offer LTE but it is possible that an LTE version will be available in Europe. If you can access a wireless network the device transmits via 802.11 a/b/g/n-standards, connections can also be established via Bluetooth 3.1. The aGPS receiver works reliably and can determine the exact position even indoors (close to a window). We checked the accuracy with an app that determines the longitude and latitude of the current position. The main camera is, as usual, at the back and has an 8 MP sensor. The maximum resolution for pictures is 3264x2448 pixels. 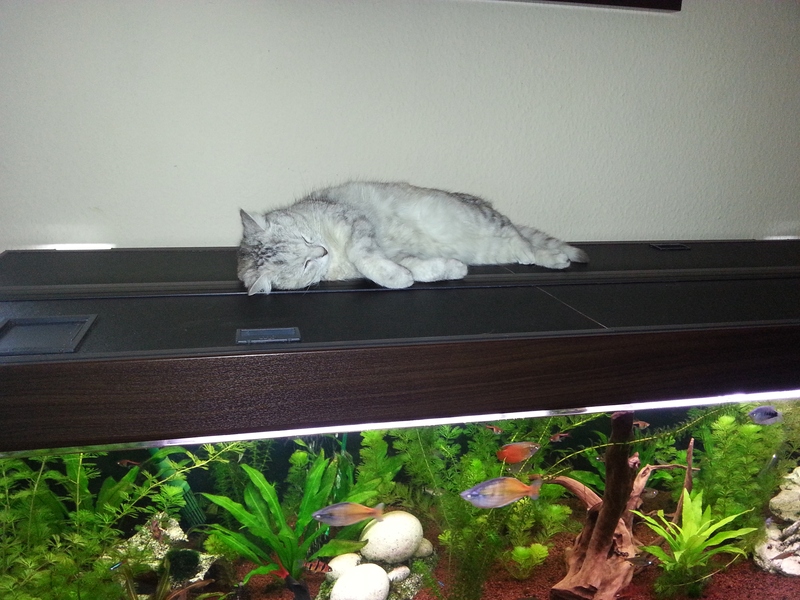 The sensor is protected by a metal frame and supported by an LED-flash. The main camera can also record Full HD videos. The front camera has a 1.2 MP sensor and produces accordingly bad pictures. Its main purpose is video calls, for example with Skype. The ATIV S creates surprisingly good pictures indoors with moderate illumination. The sensor displays colors very well and also true to the original to a large extent. The built in LED-flash can compensate bad illumination quite well and image noise is very low. The front camera cannot deliver these good results but is sufficient for video calls. 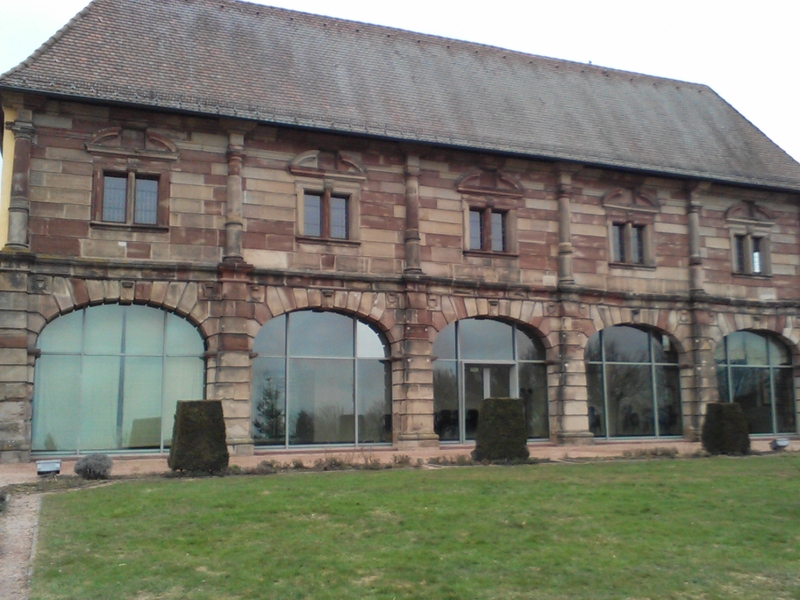 The test picture shows a lot of image noise and a lack of detail. If you are on the go and want to take a quick picture the main camera is a good alternative to less expensive digital cameras. The color saturation is higher compared to our reference camera and the level of detail is high. The button on the right side is very useful to take pictures as quickly as possible; it is not important which application is currently active. When you are in the camera application the touchscreen can also be used as focus or trigger. The very small box has little room for additional accessories, although the retail price of 549 Euros (~$724) comes with some expectations. Besides the modular PSU the manufacturer puts an in-ear headset in the box. Samsung gives a 24-month warranty for defects in material and workmanship. The provided accessories are covered for 6 months. 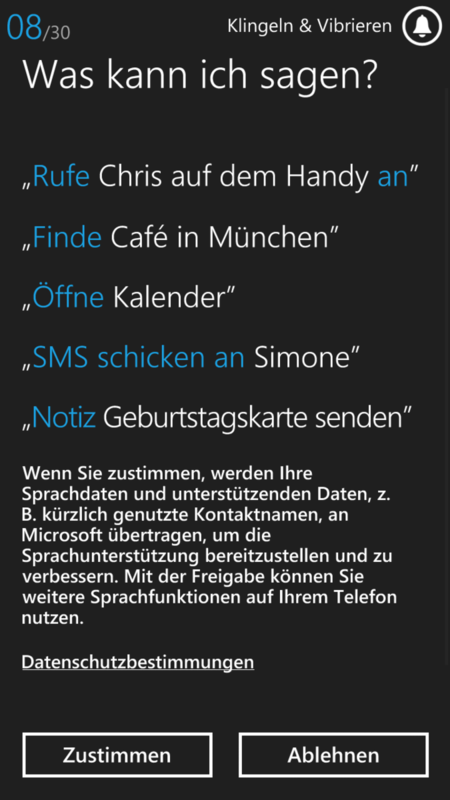 Voice commands are also possible. Most inputs are handled by the capacitive touchscreen. It is very precise and reacts immediately to commands. Naturally, multi-touch gestures are also no problem. The preinstalled QWERTY keyboard is better than most standard keyboards known from Android devices. Scrolling on websites happens very fast and smooth, which is otherwise only known from the iPhone. For the most part this is made possible by the operating system. Similar to other, smaller smartphones the keyboard uses almost exactly 50% of the screen in landscape mode. Every Windows Phone 8 device currently needs three buttons to navigate through the operating system. The example of the ATIV S shows that the buttons are designed by the manufacturer. 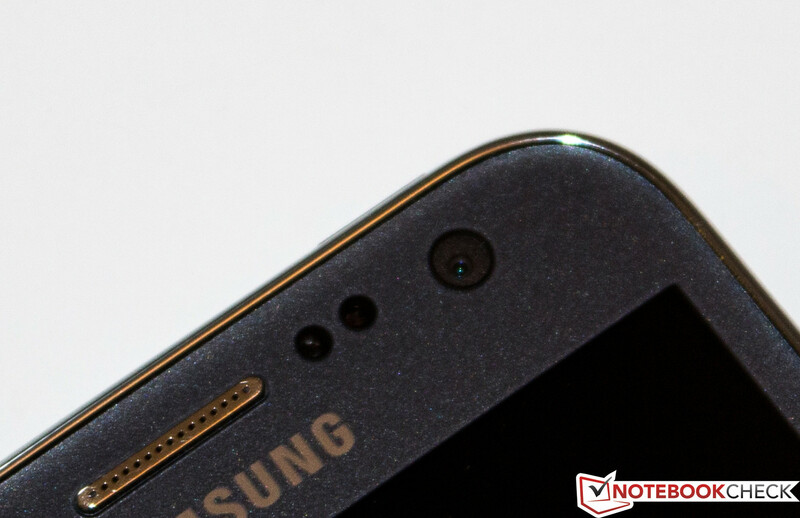 Devices from HTC and Nokia only have touch buttons; Samsung uses a physical Home-button. It also has the convenient feature to wake the device from stand-by. The laborious movement to the power button is unnecessary. With 4.8-inch the ATIV S has the largest touchscreen of a Windows Phone 8 device. In contrast with the competitors HTC 8X and Lumia 920 the ATIV S has an HD Super AMOLED screen. The measured values for the average and maximum brightness cannot be compared directly to other displays because an AMOLED display has no separate LED illumination. The result is a subjectively similar brightness even if the measured values deviate. The HTC 8X has the identical 720p HD-resolution (1280x720 pixels). The Lumia 920 has 48 pixels more (vertical, 1280x768). Since the resolution is similar for all three devices, the pixel density decreases with increasing display size. The HTC 8X has 342 dpi, the Lumia 920 "only" 322 dpi and our review unit 306 dpi. The display measurements show an average brightness of 244 cd/m² with a brightness distribution of 90%. Similar to the HTC 8X (89%) the brightness distribution is very homogenous. References for maximum brightness distribution are the iPhone 5 and Galaxy S3 with 95%. The display of the ATIV S scores with an extremely low black value of 0.02 cd/m². In this case the AMOLED screen can highlight its advantages; based on this excellent value we determine a contrast ratio of 11950:1. 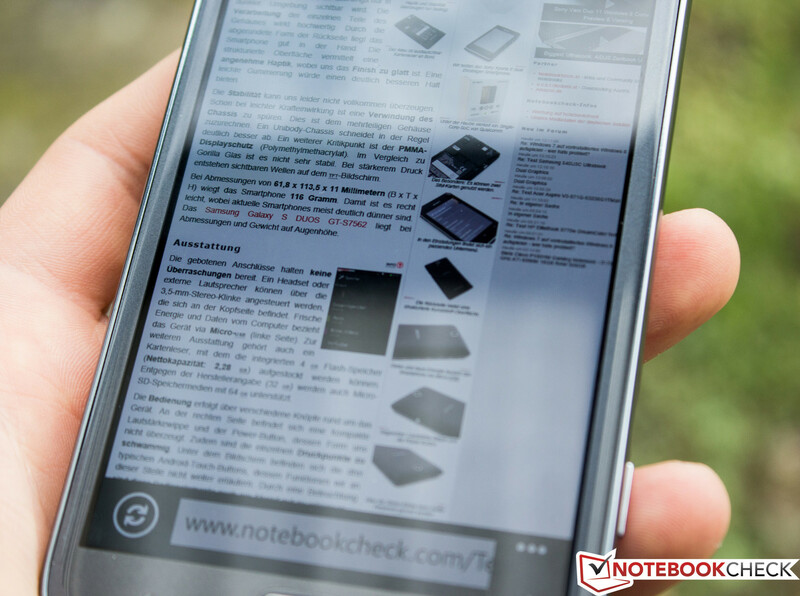 A more brilliant display can only be found with the Samsung Galaxy Note and Note II (contrast ratio 32800:1 / cannot be measured). Although the display produces heavy reflections the content is clearly visible on the "high" brightness setting. Here, the excellent contrast shows its strength. Only under direct sunlight does this screen reach its limits. 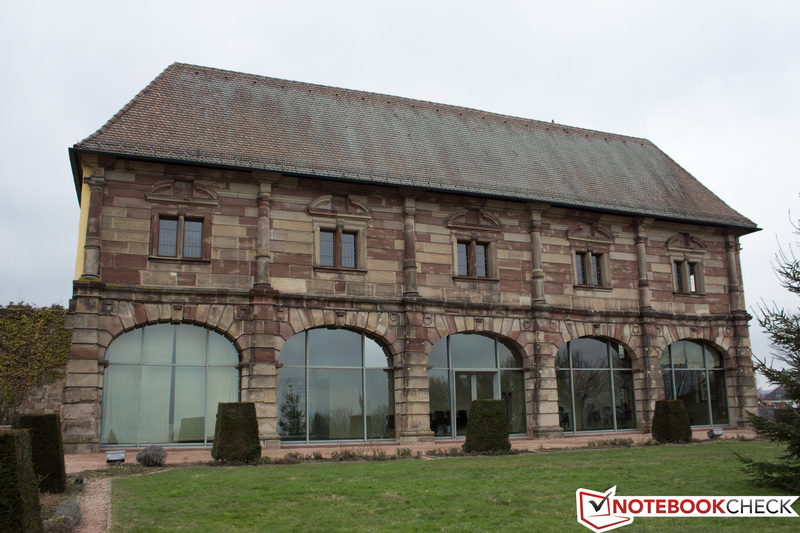 To further increase the visibility of the screen content you can attach a matte protective film. 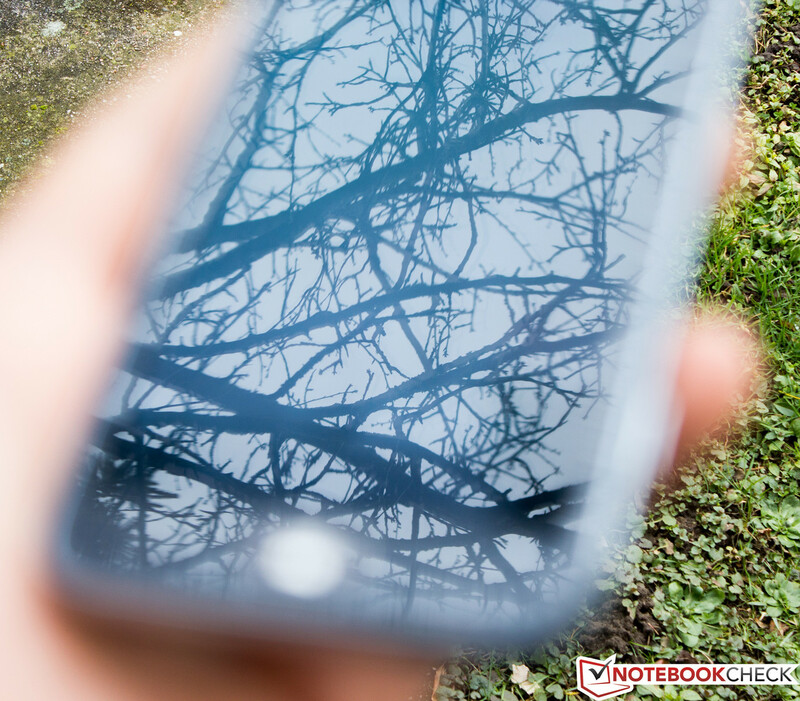 Similar to other devices with IPS technology the AMOLED screen offers extreme viewing angles. Up to most exotic viewing angles the contrast, brightness and color presentation remain stable. 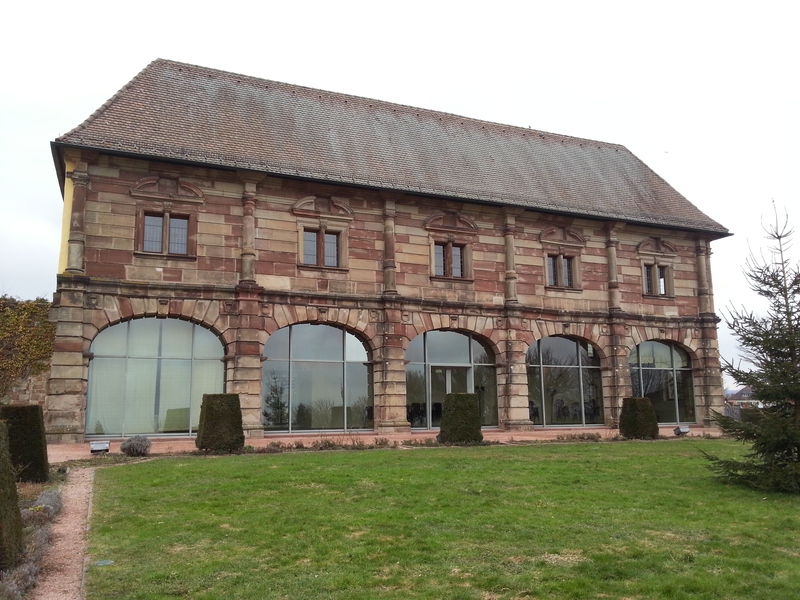 One criticism is the slight color distortion under very flat viewing angles; the Galaxy Note II had the same problem. Compared to the viewing angle stability of a TFT display the quality of an AMOLED screen can easily be determined. As mentioned before, the integrated hardware is almost identical to the Nokia Lumia 920. Samsung also uses a Qualcomm Snapdragon S4 MSM8960 with 28 nm architecture and a clock of 1.5 GHz for the ATIV S. The graphics Adreno 225 works with 400 MHz and is capable of showing Full HD videos with 30 fps. 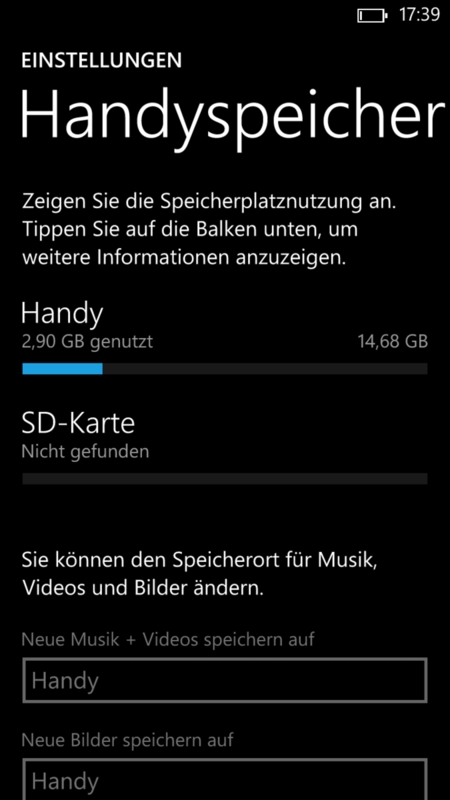 Windows Phone 8 seems to handle the integrated 1 GB-DDR3 memory very well; we could not determine any performance bottlenecks. The benchmark situation did not change. We do not have many benchmarks and also they cannot be compared with other operating systems. We use AnTuTu for the synthetic benchmarks, but this version only works with Windows based phones. As expected, due to the similar hardware equipment, the result is almost identical. Browser based benchmarks heavily depend on the installed browser. For the ATIV S, or Windows Phone 8 devices in general, this browser is Internet Explorer 10. The result of the Browsermark 2.0 is sobering. The ATIV S gets 20% more points than the Lumia 920 but cannot reach the performance level of the Galaxy S3 (tested with Google Chrome). The same phenomenon can be observed with Google V8 Ver.7. The performance disadvantage of Internet Explorer 10 is 150%. Even after multiple runs of Sunspider 0.9.1 we did not get a better result - 50% lower performance compared to both Windows Phone 8 competitors. Similar to our HTC 8X review we ran more benchmarks, which are not yet listed in our database. Multibench 2 determined the following results: CPU 17.619 - Data 27.794 - Memory 02.569 - Graphics 40.417. Compared to the HTC 8X both devices are on the same level. Phonemark determined an overall score of 795 points and the WP Bench Free result was 231.52 points (HTC 8X: 233.5 points). To determine the video performance, we copied two Full HD trailers (1080p) to the internal storage of the ATIV S and played them with the preinstalled player. The data rate is 6,100 kBit/sec for both sequences. MKV files created no problems. The only noticeable characteristic was the great pleasure when we watched movies on the excellent display. Week after week we can observe the Windows Store growing with all kind of applications. The number of available games is also rising but it could take a while until the quality of the Apple App Store or Google Play Store is reached. 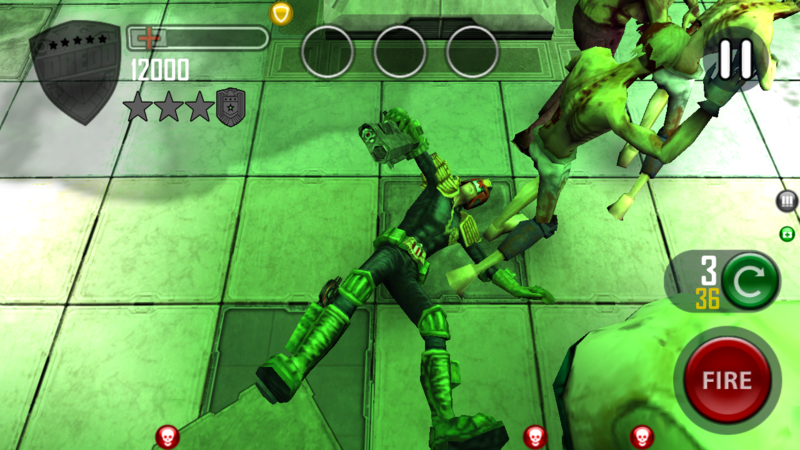 To determine the gaming capabilities we used various 2D and 3D games, we paid attention to the ego-shooter "Dredd vs. Zombies" in particular. There were no performance bottlenecks due to the hardware at any time, also indicated by the short loading times. Accordingly the ATIV S could handle every other tested game. The caller on the other side confirmed the good voice quality with an occasionally muffled sound. The caller was also easy to understand. Background noise is, depending on the volume, filtered conveniently and enhances the voice quality. The speaker works well with low ambient noise. If it gets louder, for example in the car, you should pick up the phone or use the included headset. The temperature profile of the ATIV S is very balanced. Compared to the HTC 8X as well as the Lumia 920 our review unit remains cool. With an average temperature of 37.2 °C at the front and under load, the smartphone is 2 - 3 °C cooler than the colorful competition. During idle these values decrease by almost 10 °C. Another advantage for the South Korean. You do not have to worry about the modular PSU either. With 39.4 °C during charging it is only lukewarm. The lower back of the device suggests a huge speaker. When the cover is detached you can see the real size of the noisemaker. To avoid any disappointments you should not expect any wonders. The sound is - similar to most smartphones and tablets - modest. It is sufficient for occasional music or video playback, but that is it. If you want to keep your auditory sense you should avoid the maximum volume. The sound is tinny and gets distorted with increased volume. Last but not least, the impression of the bass. If you are a regular reader of our reviews you know what is coming next. Design related, the bass is nonexistent. Sound purists should always use the audio jack and connect peripherals. 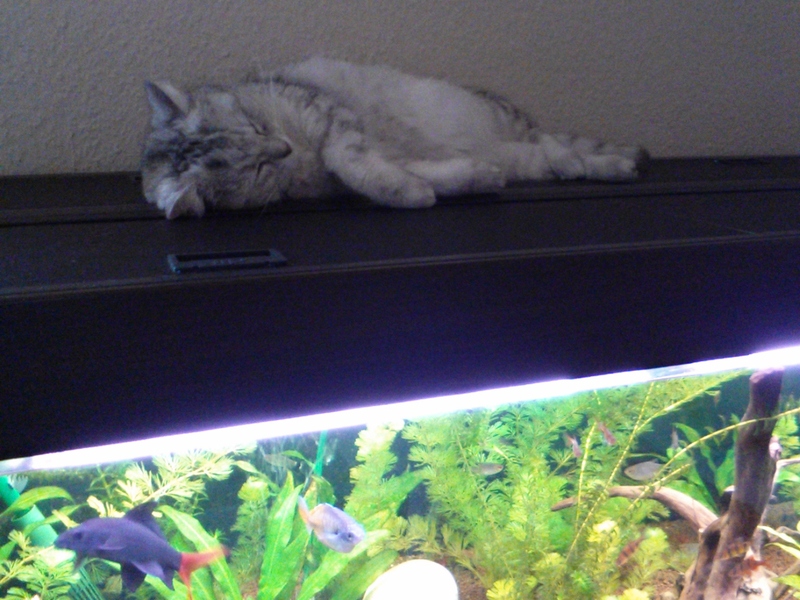 The energy consumption is surprisingly good in all scenarios considering the enormous size of the display. Under heavy load both the HTC 8X (5.6 Watts) and Lumia 920 (5.44 Watts) need considerably more energy than our review unit (3.9 Watts). The situation is the same during idle. The ATIV S is content with only 1 Watt; we measure twice the consumption for devices with smaller displays. The display itself is the explanation. Although it is up to 0.5-inch larger compared to the high-end competition it is very frugal. 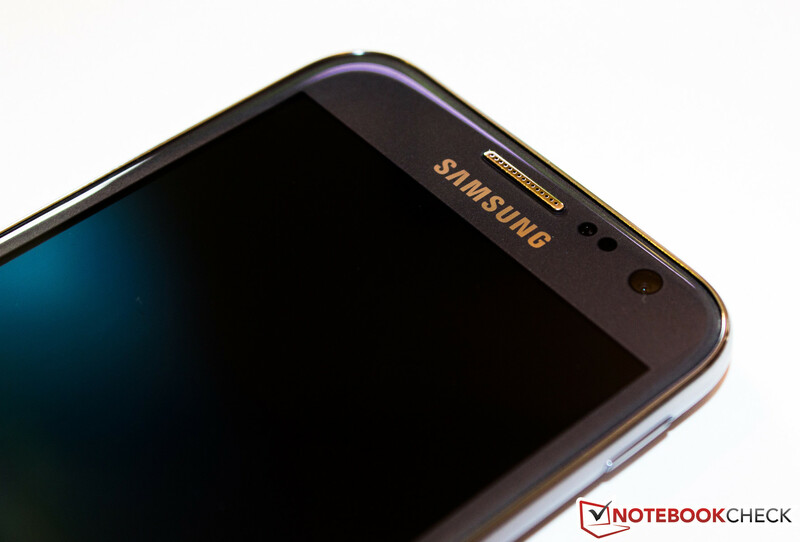 As mentioned before the AMOLED display has no additional LED illumination. An important consumption advantage similar to the Galaxy S3. Other factors are almost nonexistent if you consider the pretty identical hardware equipment. The low energy consumption is an excellent foundation for a long battery runtime if the capacity of the mobile power plant is not below average. With 2,300 mAh this is definitely not the case, the HTC 8X only has a battery with 1,800 mAh and the battery of the Lumia 920 has a capacity of 2,000 mAh. Perfect conditions to get a good rating. Under heavy load the ATIV S has to be recharged after 2 hours and 34 minutes. The HTC 8X is out of juice 30 minutes earlier. The maximum time between two charges is 21 hours and 19 minutes. The display is active all the time (lowest brightness setting). In this category the Lumia 920 takes the lead, the HTC 8X is far behind. To simulate a realistic usage we adjusted the brightness to "Medium" (127 cd/m²) and used a script to constantly refresh a mixture of websites in the browser. The ATIV S reaches a runtime of 11 hours and 1 minute. 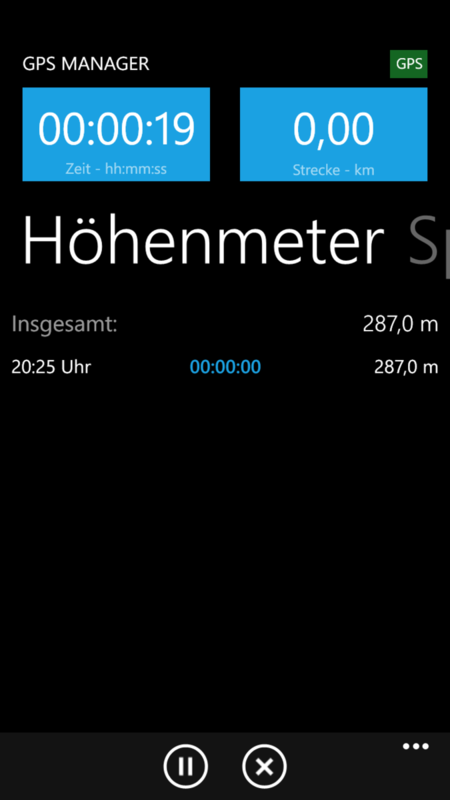 With this result it is between the HTC 8X (09:02 hours) and Lumia 920 (14:00 hours). With this review unit it becomes evident once more that Samsung knows its business and sold the most smartphones in 2012 not without reason. After the success of the Galaxy Note it was clear which strategy the South Korean company pursued - unrivaled large displays. The ATIV S also takes the role as display giant for the high-end Windows Phone 8 devices. Differentiation is necessary when the rest of the hardware is similar (in form of the SoC). 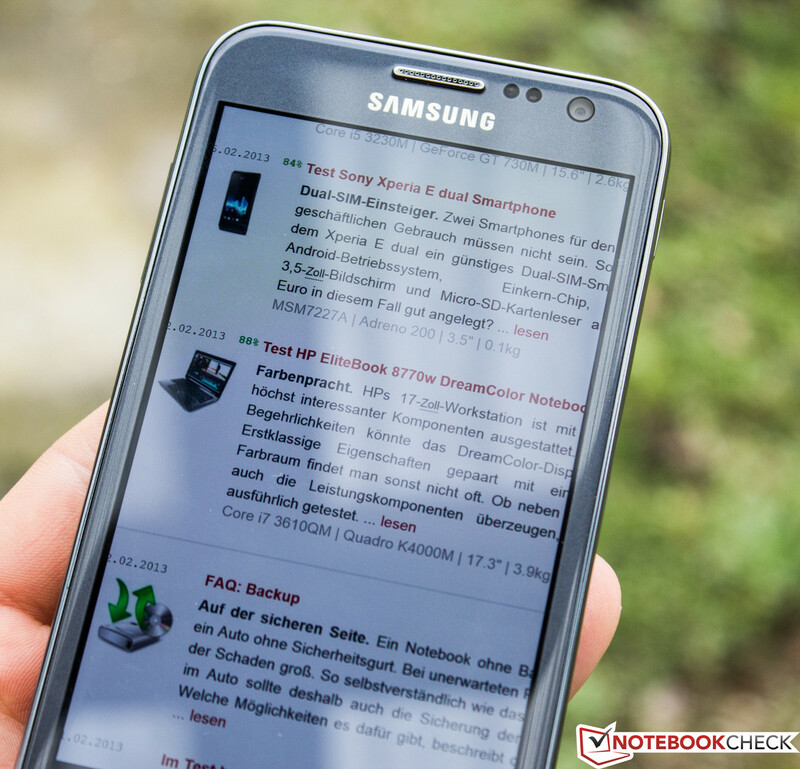 The close orientation to the latest best seller Galaxy S3 is logical and you could think that only the operating system was changed. Build quality and the low weight are on the same high level. Further similarities are features (wireless modules, camera sensors) as well as the location of the ports. Just like the HTC 8X and the Lumia 920 this device offers sufficient performance. We could not determine performance problems at any time. 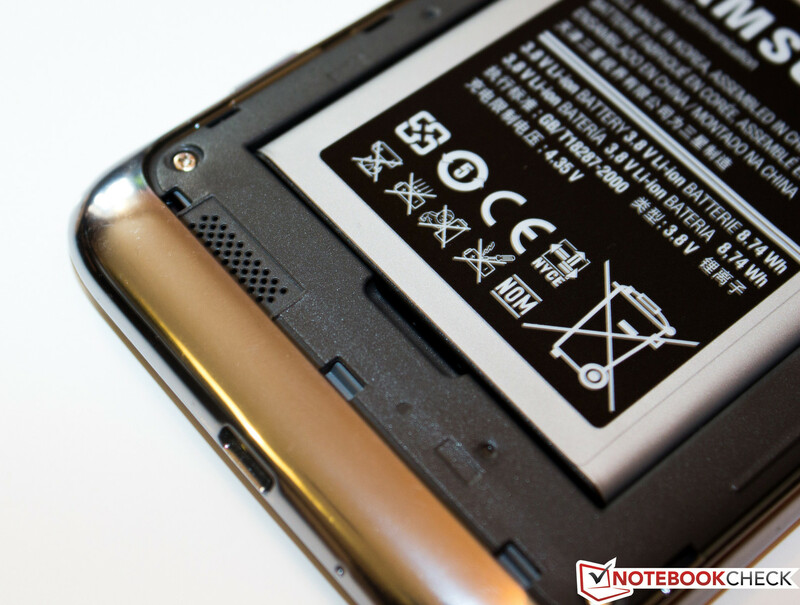 The ATIV S is slightly better when it comes to the temperatures and partly with the battery runtime as well - the energy consumption is lower, the battery larger. The retail price is identical for the ATIV S and the HTC 8X (549 Euros, ~$724). 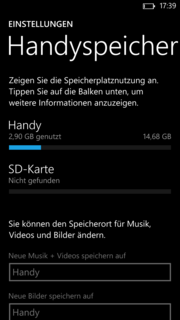 The Nokia Lumia 920 is still more expensive (649 Euros, ~$856) but offers 32 GB storage in return. 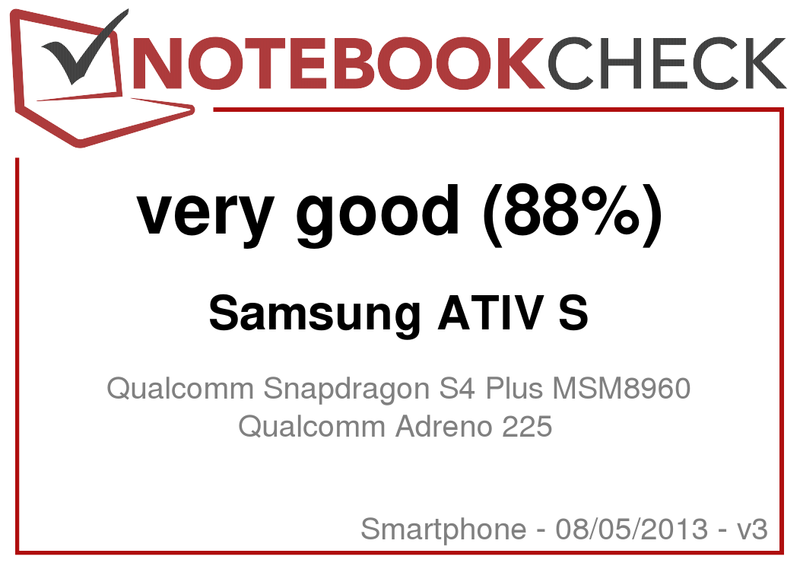 All in all the Samsung ATIV S only has few points of criticism. If you know and like the Galaxy S3 but are bored by Android you should definitely have a closer look at the Windows sibling. The operating system has high potential (as described with the HTC 8X), it now depends on Microsoft and the app developers to enhance experience. even outdoors thanks to the AMOLED technology. storage in the color Aluminum-Silver. and leaves the impression of higher stability. 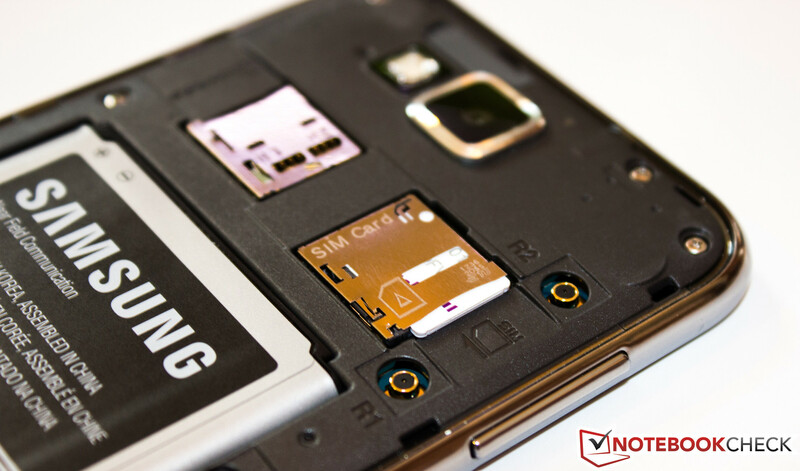 The storage can be expanded via micro-SD card. the touchscreen produces heavy reflections. 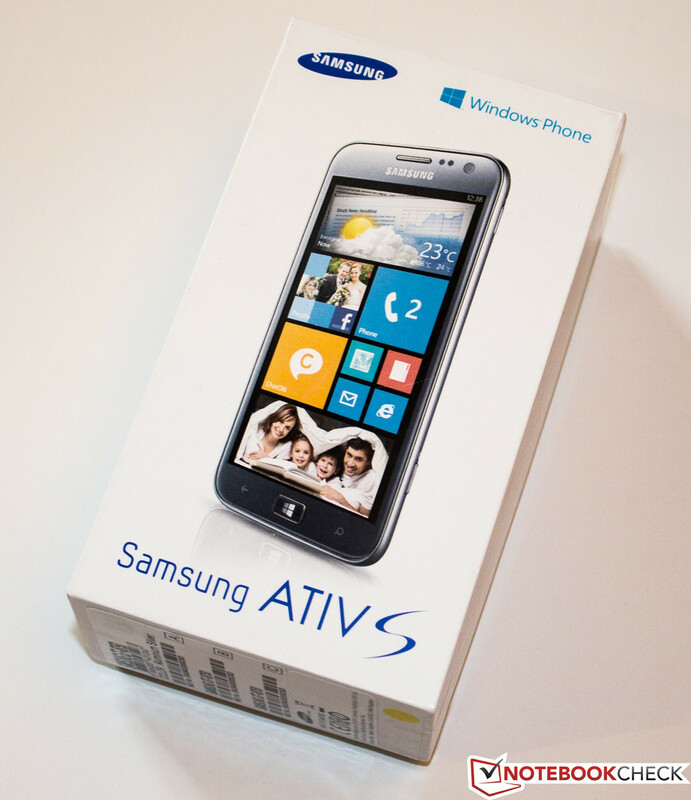 South Korean Windows Phone 8.
is not waived with the ATIV S.
Samsung Galaxy S3 with Android. It also uses an 8 MP camera. the speaker moved down a bit. because the picture quality is bad. The main camera produces very good pictures and can replace less expensive digital cameras. The temperature is always in the non-critical range and the battery runtimes are convenient. The app variety is still small - we are spoiled by the Apple App Store or the Google Play Store. The Samsung ATIV S cannot change that. 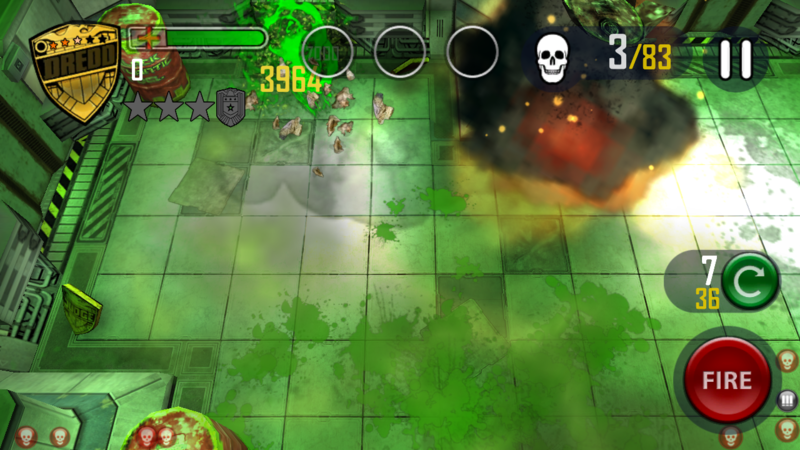 Despite the low benchmark results Windows Phone 8 is really fast and smooth. The display is top-notch, color reproduction and viewing angle stability are convincing.